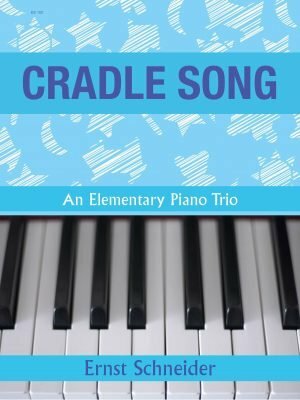 Cradle Song is a beautiful and exciting new piano trio (1 piano/6 hands) by well known Canadian composer, Ernst Schneider. This late elementary work is based on a traditional folk song in 6/8 metre, gentle harmonies, shared melodies and charming character. A ‘must-have’ for ensemble playing! 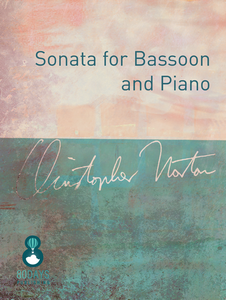 One copy required for performance – single sheets for each player, as well as conductor’s score included. 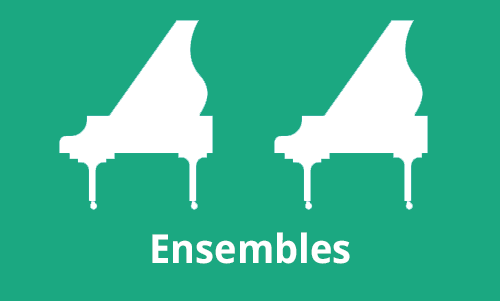 An elementary piano trio (one piano; six hands)Dinatarantella is a lively piano trio (one piano; six hands) for late elementary pianists. 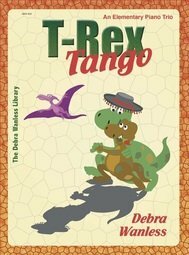 The staggered entry and cool C Minor sounds create a fun and energetic tarantella. 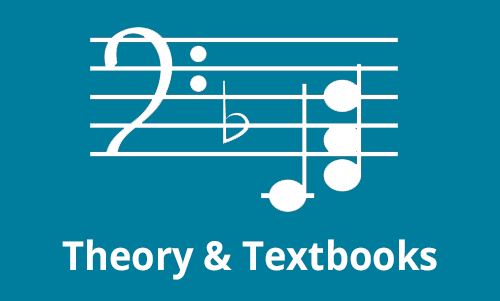 The inside front cover includes a conductor’s score; each part is printed on a single sheet – requiring only one copy for performance. 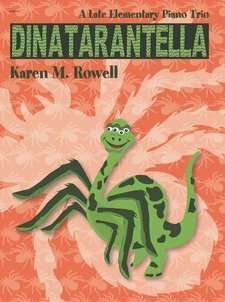 Kids and audiences will love this fun character! 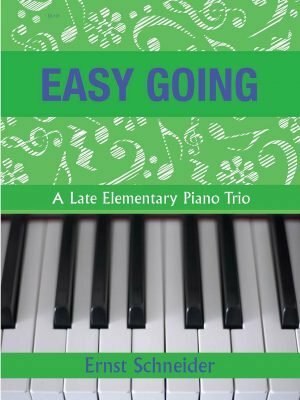 Easy Going is a delightful piano trio by Ernst Schneider for late elementary performers. The habanera rhythm creates an energetic dance with shared melodies and staggered entries culminating in a wonderful performance work. 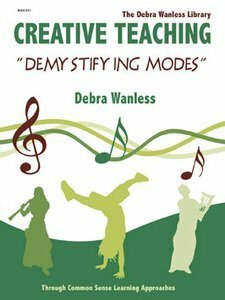 Ensemble teams will love this work! 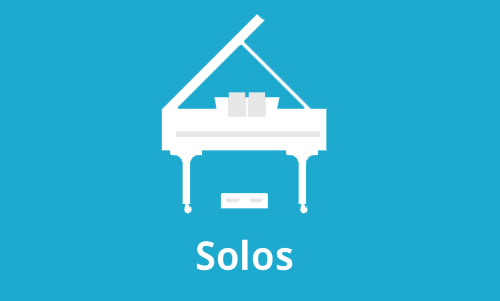 One copy required for performance – single sheets for each player, as well as conductor’s score included. 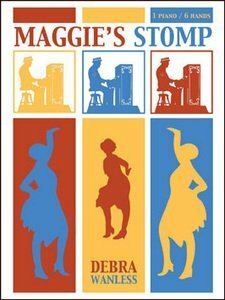 “Maggie’s Stomp was written for a very dear friend of mine – Margaret Livermore. 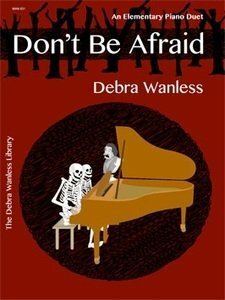 (She too is a passionate piano teacher!) Marg had three young girls looking for a trio for music fectival – this came to me very quickly once it was suggested. The stomp was inspired by Joplin’s work where the performer stomps his heel throughout. After it was named Maggie’s Stomp, Marg told me that her dad always called her Maggie! 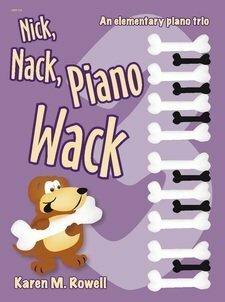 An elementary piano trio (one piano; six hands)Nick Nack Piano Wack is an appealing piano trio for elementary students by Karen Rowell. 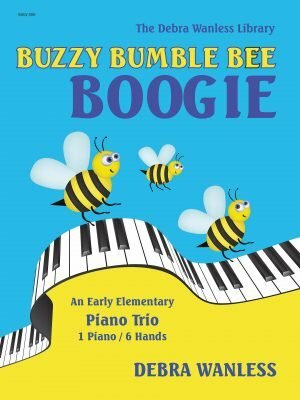 The staggered entry, shared melodies and piano wacks create a fun rendition of this popular children’s song.The inside front cover includes a conductor’s score; each part is printed on a single sheet – requiring only one copy for performance. 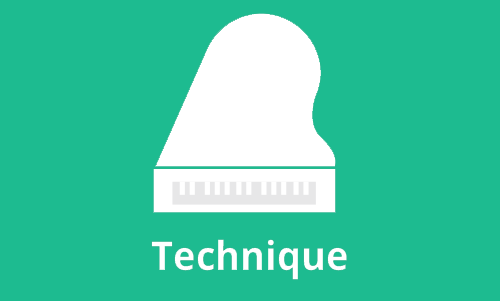 Kids and audiences will love this Piano Wack! 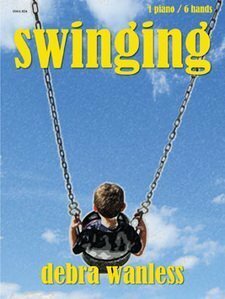 Swinging is a delightful early elementary piano trio in triple metre. Each part is written on an individual page for ease of reading. 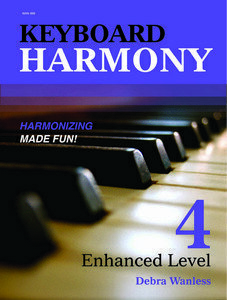 Broken triads, gentle melody and staggered entry make this an ideal first piano trio for boys and girls. Conductor score included. 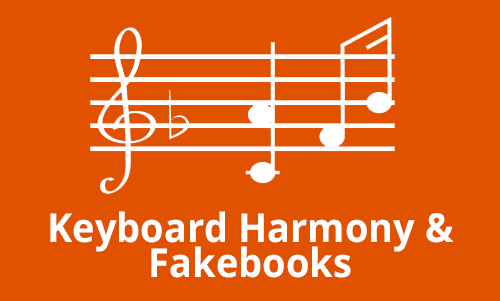 Each performer’s score is printed on an individual sheet. 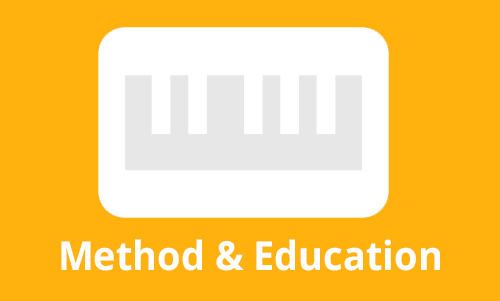 The purchase of one copy creates a complete performance opportunity. 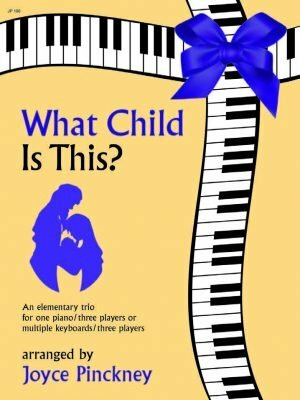 What Child is This is a small ensemble for piano with two keyboard or piano with flute and clarinet. 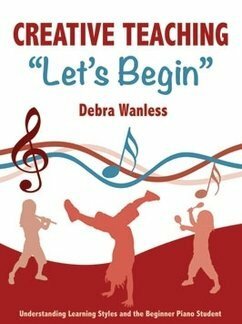 Joyce Pinckney has created another beautiful small ensemble for performance and recreational playing. 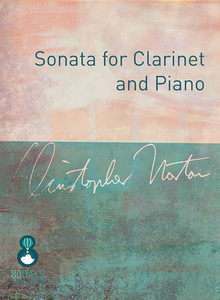 Each copy includes a conductor’s score, piano accompaniment and single sheet for keyboards and clarinet/flute.